The Multiple Sclerosis Society of Canada’s Vitamin D recommendations provide general information on vitamin D, where you can get vitamin D, how the body uses vitamin D, and how you measure vitamin D levels. 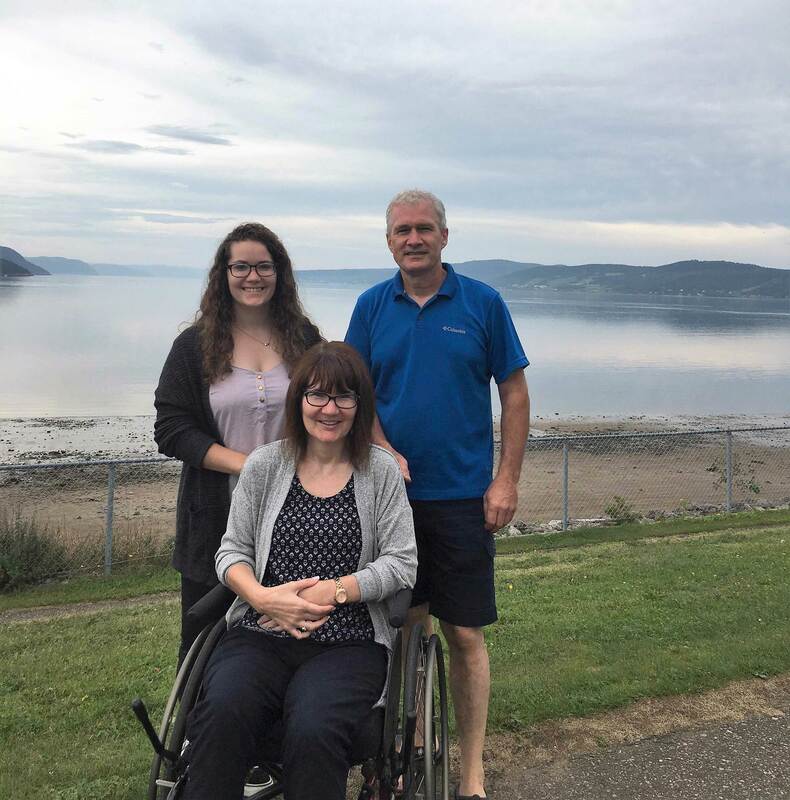 These recommendations have the potential to help people living with MS and people who are considered at higher risk of developing MS, like Marie-Ève, to make informed decisions about their care. In 2003, on Marie-Ève’s 8th birthday, her mother Sylvie was diagnosed with relapsing-remitting multiple sclerosis. At that time, the treatment of the disease was less well known. 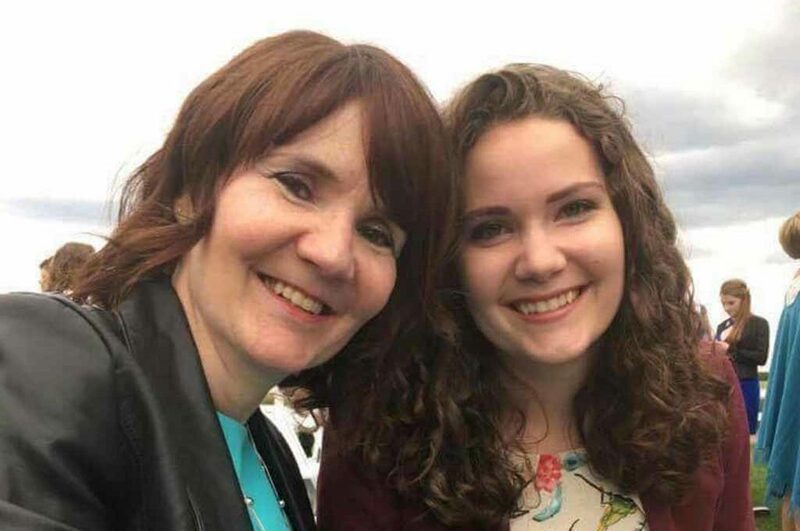 Marie-Ève, who did not have a good understanding about multiple sclerosis at the time of her mother’s diagnosis, has learned more as her mother’s symptoms have developed. At a young age, she and her brother realized that they needed to assist her and help out with household chores. For Sylvie, the support of her friends and spouse helps her to cope better with her illness. Sadly she’s had to make some concessions—the first was that she needed a cane to get around. She is no longer able to go for walks. Her most recent disappointment was that she had to take an early retirement at age 53 despite considerable support from her employer and colleagues. She made that decision because she was increasingly having trouble getting to the office, especially in the winter in a region where weather conditions are often difficult in the winter. As for Marie-Ève, her participation in the MS summer camps starting at age 12 helped her accept her mother’s illness. At these camps, children who have a parent with MS can share their experiences together and participate in activities. Marie-Ève had various resources available to her at the camp to better deal with her mother’s condition, and it allowed her to talk to and connect with young people with common experiences. According to Marie-Ève, this was the first step that led her to acceptance. 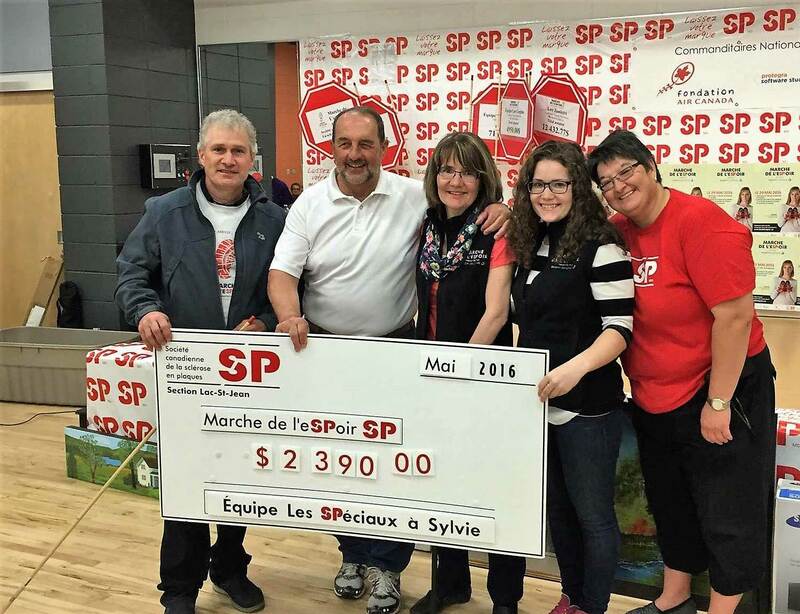 Since her mother’s diagnosis, Marie-Ève has been involved with the MS Society as a volunteer for several activities. She left her hometown five years ago to go to university, and she now works in the communications field. Her brother is in Saguenay continuing his studies. Her mother and father are still living in their hometown of Chibougamou, about a 7-and-a-half hour drive from her home in Montreal. Despite the distance, the family tries to get together as often as possible, and they talk regularly on the telephone which helps to maintain their relationship and provide constant moral support. 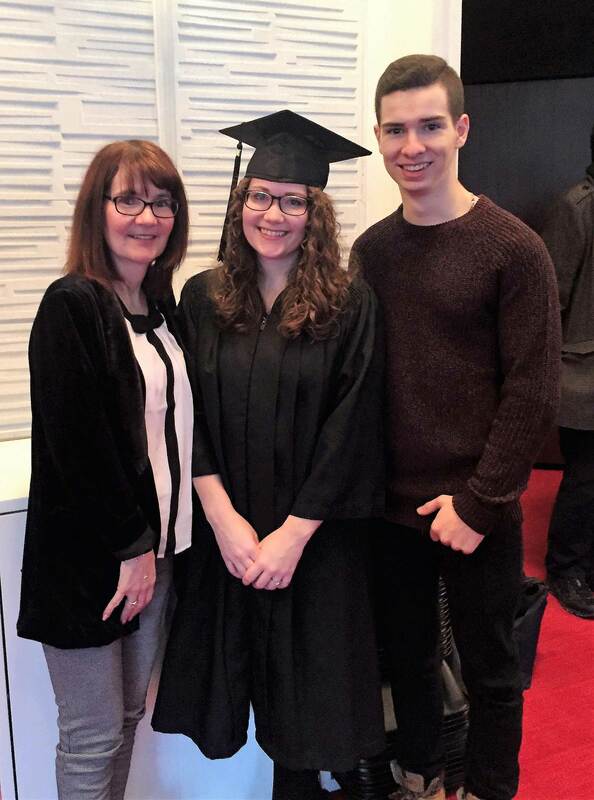 For Marie-Ève, research is crucial and gives her hope that, one day, her mother’s condition and all those with MS will improve. Each new research discovery brings us closer to a cure. Each step is important and gives us the courage to continue supporting the cause. She is ready to follow all recommendations on how to reduce her own risk of getting the disease. 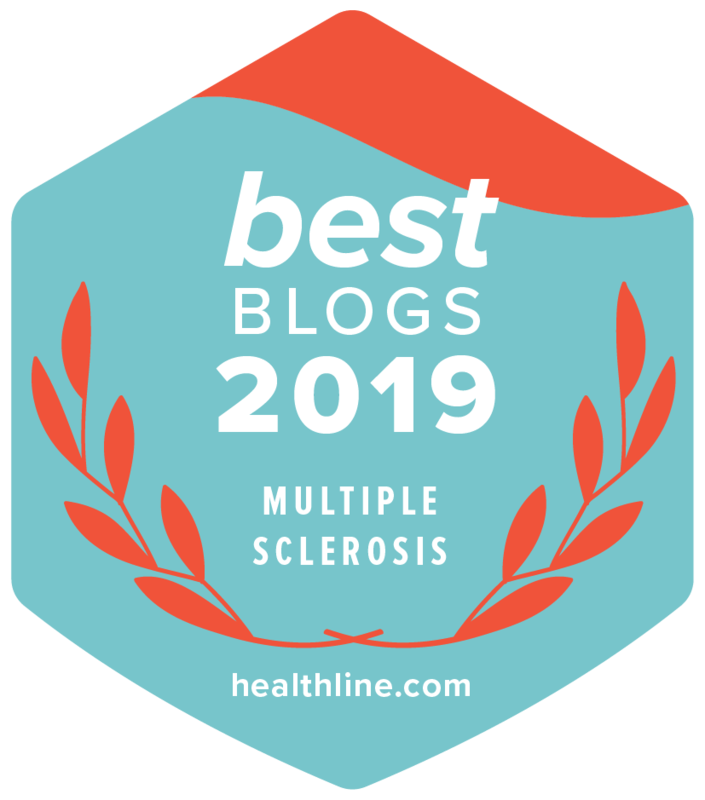 In this respect, the results of some research suggest that individuals with a loved one with MS can reduce the risk of having MS by making sure their daily Vitamin D intake is adequate. 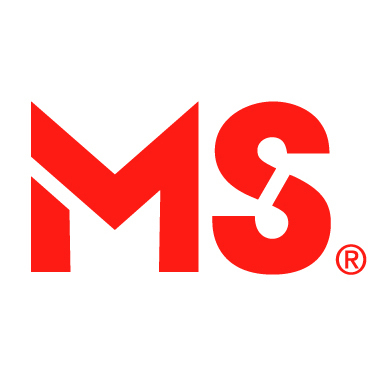 The Multiple Sclerosis Society of Canada asked a group of experts and an individual living with MS to develop recommendations on daily vitamin D doses and vitamin D blood levels for people with MS or who are at risk of MS.
Marie-Ève intends to talk to her doctor about checking her blood vitamin D level and meets her recommended daily vitamin D intake, particularly by eating fatty fish, such as salmon and mackerel, as well as egg yolks and foods enriched with vitamin D, such as cow’s milk, margarine, almond milk and orange juice, and by taking supplements. “Of course, all the statements made in this document are suggestions, as there are still many uncertainties surrounding the disease. So far, science has not been able to pinpoint the exact causes, but uncertainty itself is the reality of this disease. While continuing to hope that researchers will find a cure one day, we are learning to live day to day with my mother’s condition. We go camping, travel, enjoy time spent with her and adapt according to her limitations. In my opinion, it is the best way to live,” concluded Marie-Ève. For more information on vitamin D and MS, visit our Hot Topics page here.